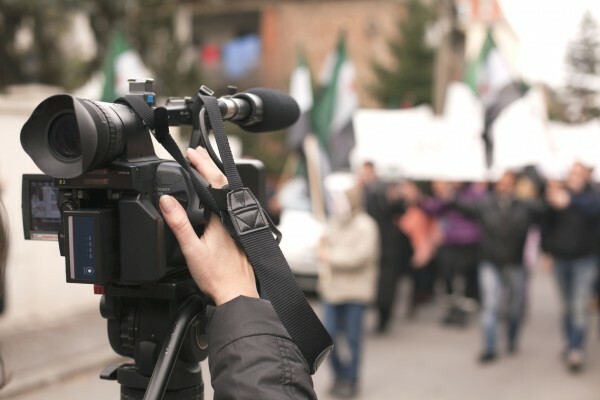 We already know that publishing videos on your website can help it rank in search results, but you may not understand just how much video can help you to increase sales. A study released by the marketing firm Animoto shows just how including videos on your site can favorably influence visitors and increase sales. The study reported that 96 percent of customers found videos to be helpful when they were visiting a site. For example, if you sell shoes, you may not think there’s any way for you to use a video to make it more likely for someone to slap down their credit card. In reality, that couldn’t be further from the truth. The fence-straddlers who watch a video showing a model walking in said shoes, frolicking to and fro in a manner that makes the shoes practically sell themselves, are 73 percent more likely to make the purchase after watching the video. Another 72 percent said they had a more favorable impression of a company when it made videos available. Many customers – 58 percent – viewed companies as more trustworthy when they had video content. In other words, they love you. They really love you! Product demonstrations, testimonials or video guides of your company’s services can all highlight features and benefits for customers, helping to persuade them to make a sale. It may sound daunting, but it doesn’t have to be. The next time you catch someone bragging about you, get it on camera, take them out to dinner and slap that testimonial on your website pronto. If you had a secret weapon that was guaranteed to get you more sales, you’d use it, right? Make it short and sweet. Studies have shown that you’ve only got 60-120 seconds to grab your audience’s attention as a business. Any longer than that and you’ve lost the majority. 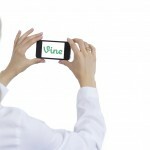 Short form video, such as Vine and Instagram videos, are gaining traction. That’s only 6-15 seconds. Make it mobile-friendly. There’s nothing worse than trying to watch a YouTube video on your smartphone, only to realize the uploader didn’t make it viewable on mobile devices. Make it sensational. Don’t bloat your video with useless information. There’s nothing worse than a dry, bland promotional video with no pizazz. Get creative and have fun! In today’s fast-paced world, it’s more important than ever to stand out from your competition. 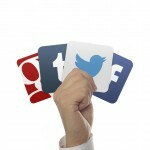 Make your face time with your target audience count.